Naughty Amelia Jane is back and she is still getting into trouble! 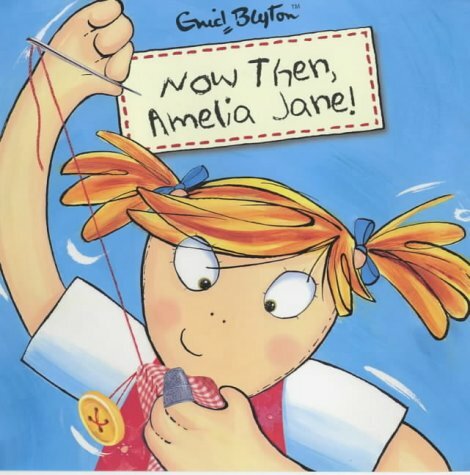 Debbie Allwright's illustrations perfectly capture Amelia's cheeky nature. Ages 6+.